The PaardenKloof Estate is situated in the heart of the Cape Floral Kingdom and represents the epitome of what can be achieved on these beautiful northern slopes of the Babilonstoring Mountain Range. The farm was established in XXXX, but the name dates back to the early 1600s when the valley was used as a veterinary base for the Voortrekker horses. These magnificent beasts were hardy, strong and well-trained to endure the harsh voyages of those times, and the valley offered the perfect location from which to nurse, breed and maintain them. It was therefore aptly named PaardenKloof, meaning “Valley of the Horses” in Dutch – a fitting description when you take into account that still to this day you can find wild horses roaming the area. The farmland itself speaks of an even more ancient history, with two age-old rivers originating from the land. These are the Gouka and Leeu Rivers that were used by the Khoisan to sustain their Nguni cattle herds for thousands of years. The name Gouka is derived from the term “gouga” meaning “butter” in the Khoisan language, which is what was traded from this area to the settlers for generations. Bot River was subsequently named after the shortened, Afrikaans term butter, which is “botter”. “Leeu’ means “lion” in both Dutch and Afrikaans and speaks to the wildlife that once roamed these valleys and riverbeds. Today, the farm is a celebration of environmental intelligence, historical preservation and sustainable farming and winemaking – a tip-of-the-hat (in a way) to the settlers of old. 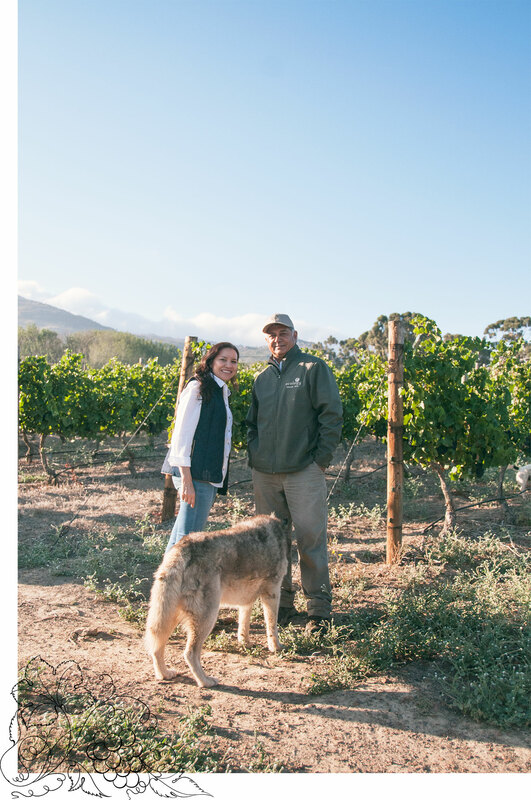 PaardenKloof Estate still maintains a healthy and indigenous stud farm of Nguni Cattle, organic sheep and an incredible array of vineyards and a variety of fynbos.